The MDC-87 takes visual impact to a whole new level. 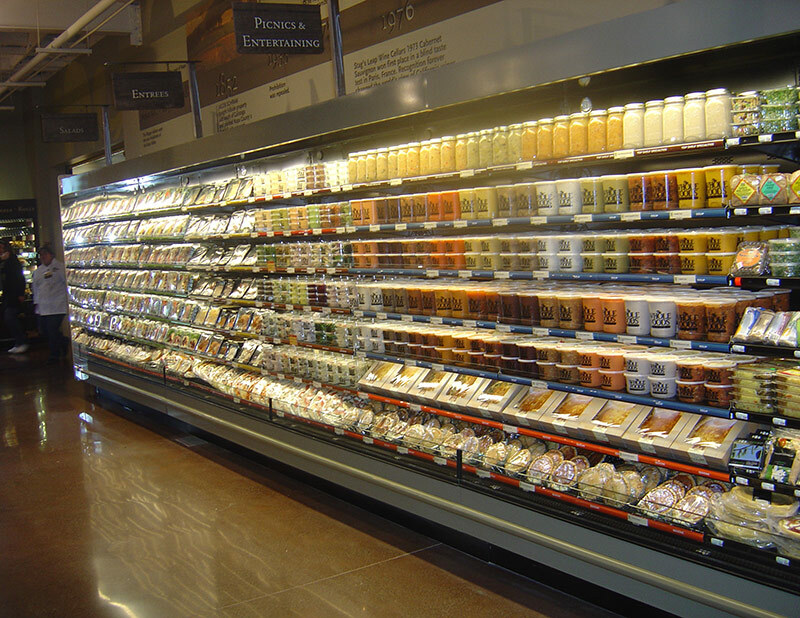 This MDC has the largest opening of any multi-deck in the U.S. and truly creates a wall of product like no other. 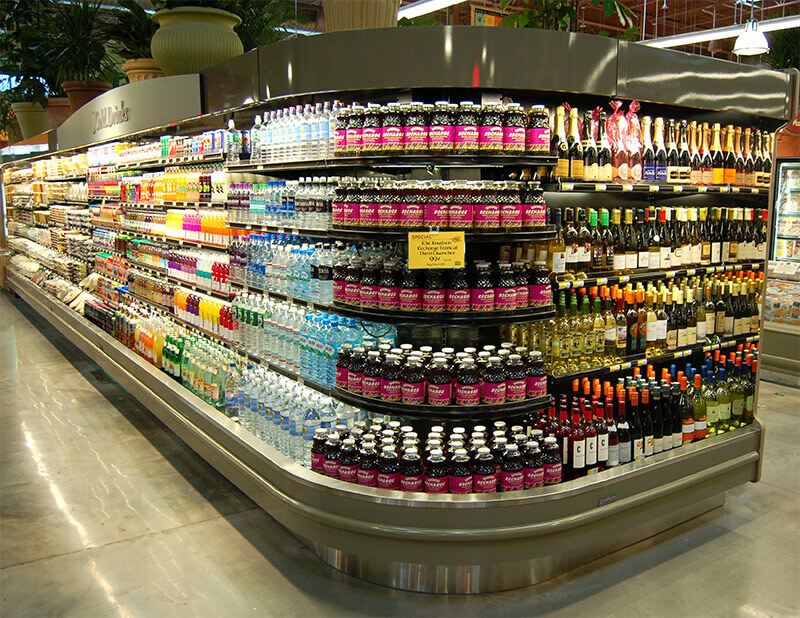 With the ability to add another whole shelf of merchandising space, while maintaining ergonomics and reach of most any demographic, the MDC-87 will set your store apart as well as increase sales per square foot. 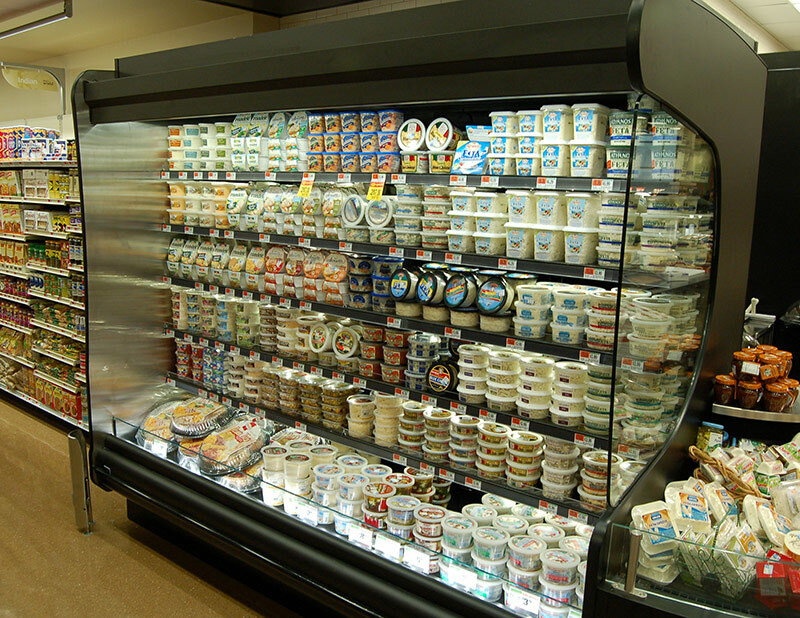 The MDC-87 is suitable for cheese, deli, pre-packaged meats, produce and beverage applications.